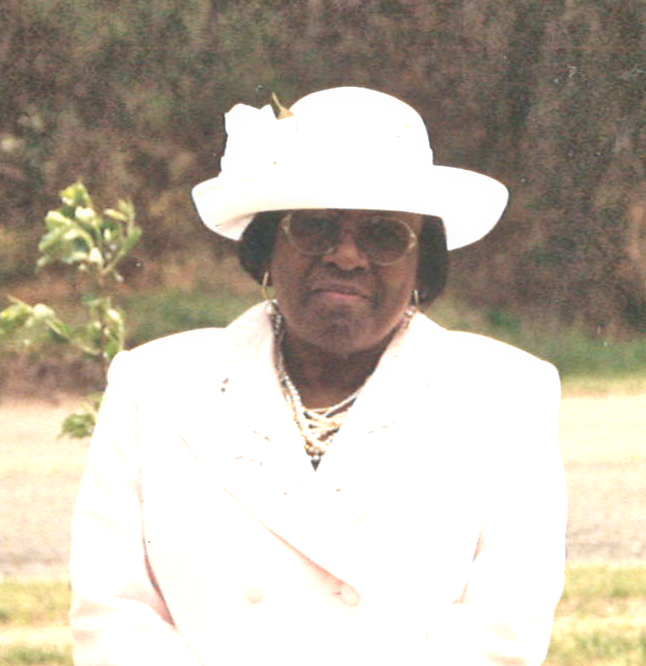 Magnolia - Mrs. Martha E. Brown, 92 of 236 Coolsprings Rd. went from labor to reward on Thursday, December 13, 2018 at Lower Cape Fear Hospice, Wilmington. Born in Duplin Co., she is the daughter of the late Matt and Lizzie Swinson Moore. Her love and legacy will forever be cherished by her children, Mae Oglesby of Burgaw, Jimmy (Margaret) Brown of Kenansville, Levone Brown of the home and Jeffrey Brown of Raleigh; four grandchildren, nine great grandchildren, three great-great grandchildren; one sister, Hortense Moore of Brooklyn, NY and a host of other relatives and friends.